​Not all family is blood. Not every family is the norm. What would you do to hold on to yours? 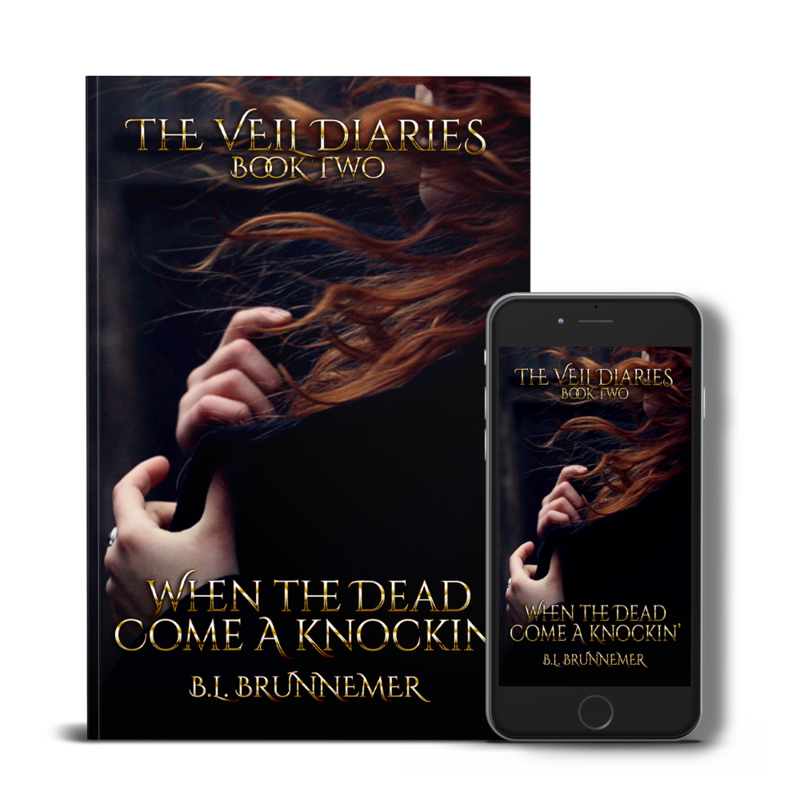 The Veil Diaries series begins when Alexis Delaney is 17 years old. She's just moved to Spring Mountain Montana to live with her Uncle Rory. Only, she's not normal. She sees the dead. Ever since she was a little girl she's seen souls roaming around. It hasn't made life easy, and everything is getting worse. Well, except on the friend front. She has made five very different, and hot guy friends who just seem to get her. She frequently has to remind her self of the rules. Rule one of being friends with hot guys: don't get caught drooling. She's hasn't been caught yet, but it's only a matter of time. 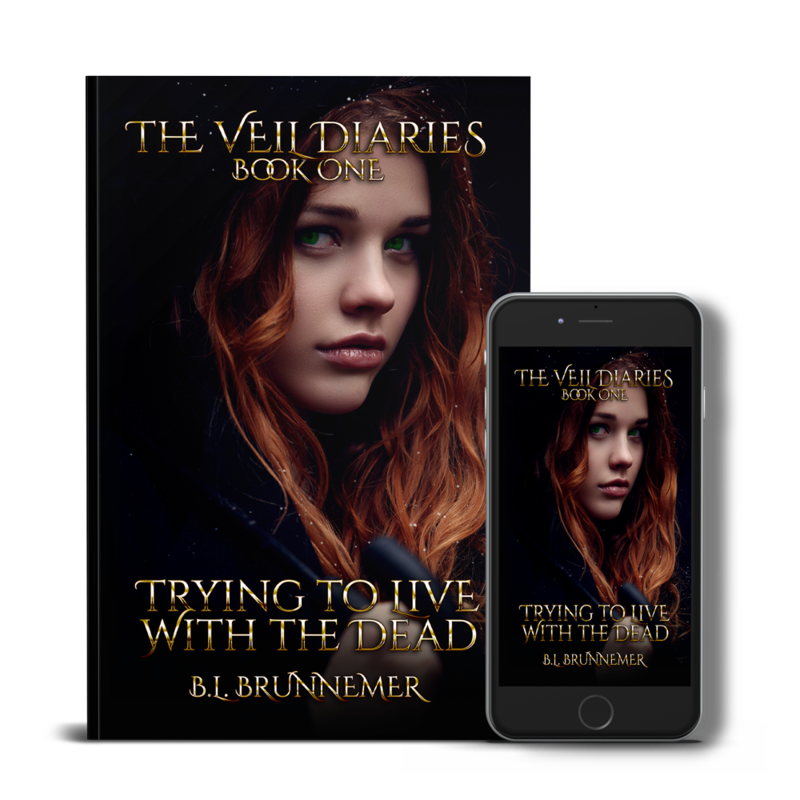 But with the threat of death with every soul she sees, and the Veil acting up; when is she going to have a chance at dating? 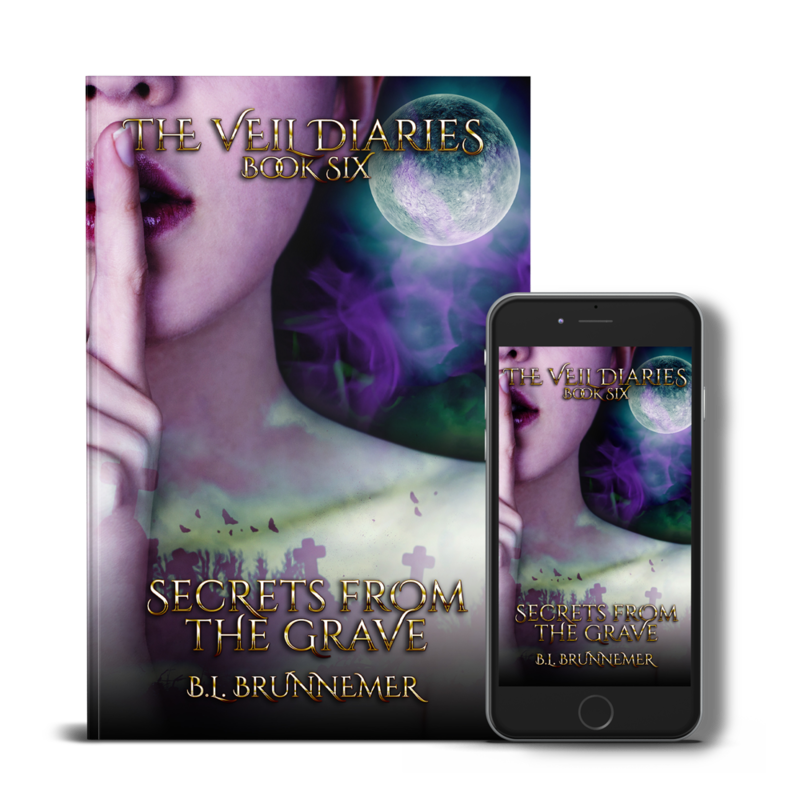 ​The Veil Diaries is a Paranormal Romance series that will be complete when Alexis graduates High School. A 15 book series. A second series will continue her story. ​Forget everything you know about the world. 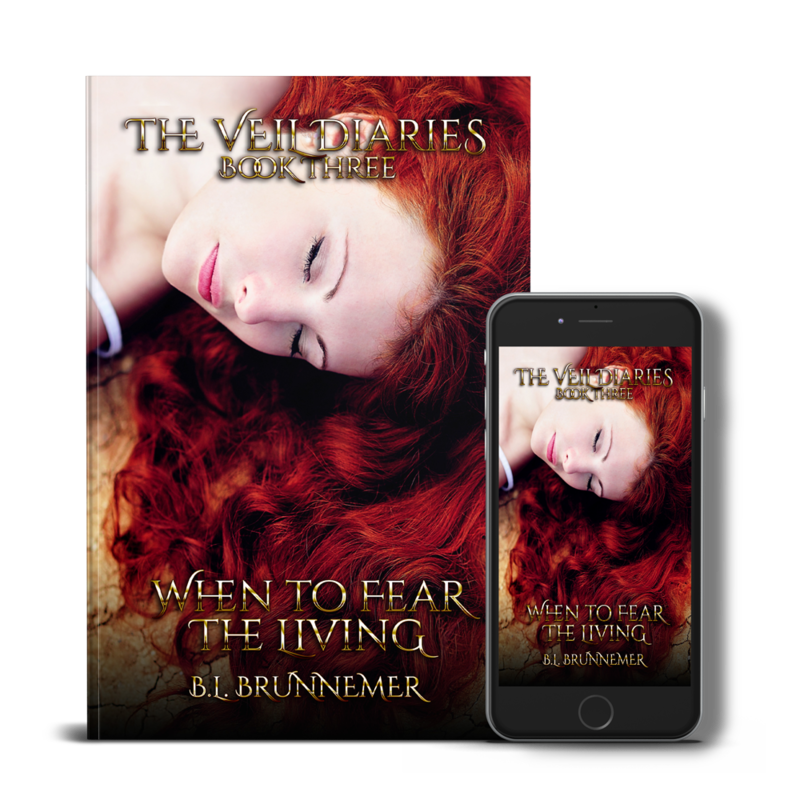 Vampires exist, Werewolves are real, monsters do hide in the shadows, and it's my job to make sure they obey our laws. My name is Evelyn, and I'm a Gargoyle. The last one or so I thought. 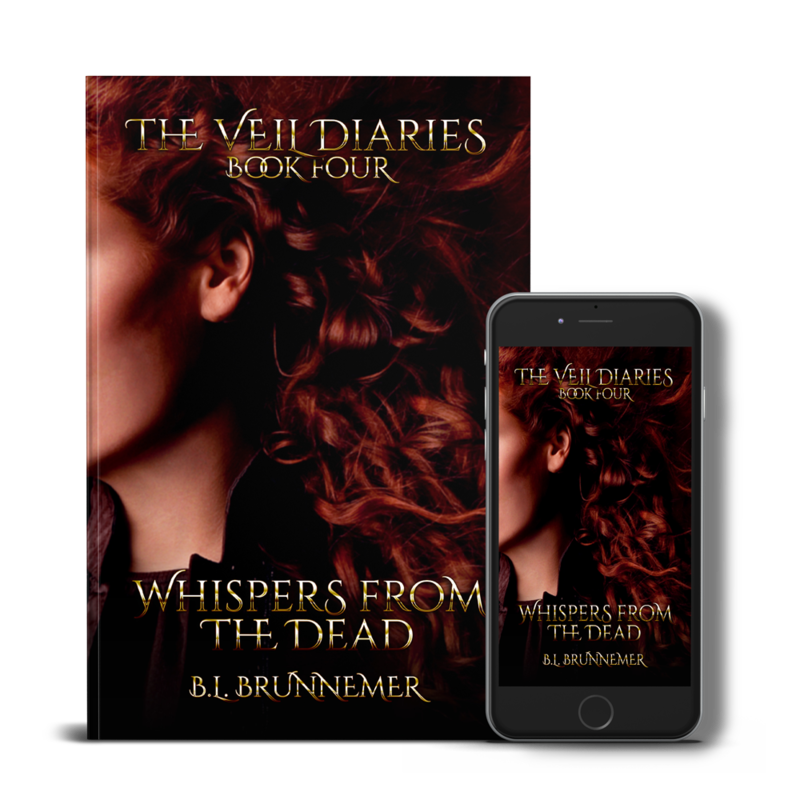 To stay up to date with all things happening in The Veil Diaries Series subscribe to our newsletter.